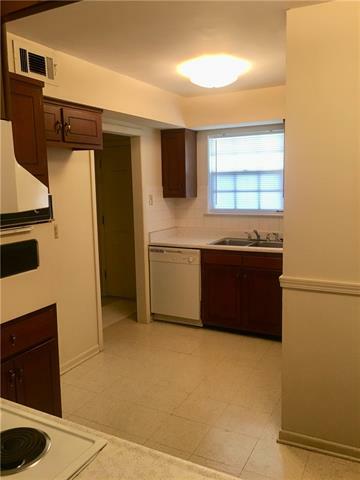 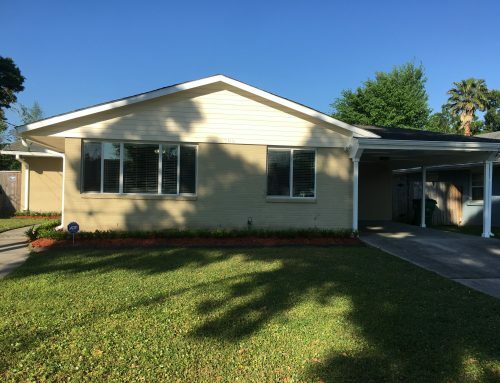 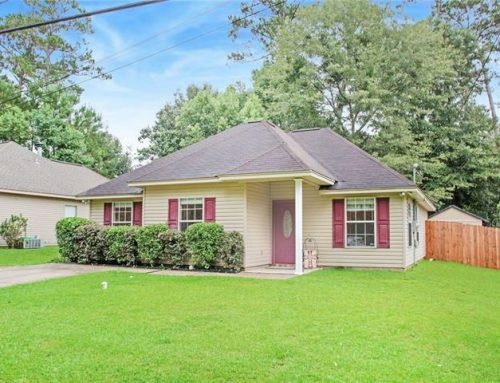 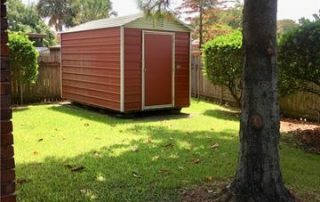 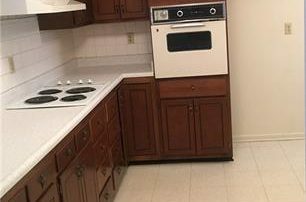 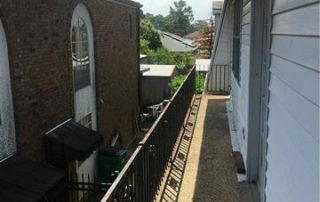 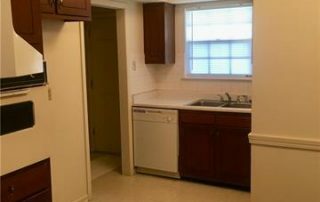 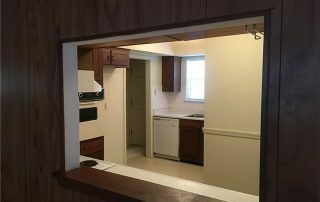 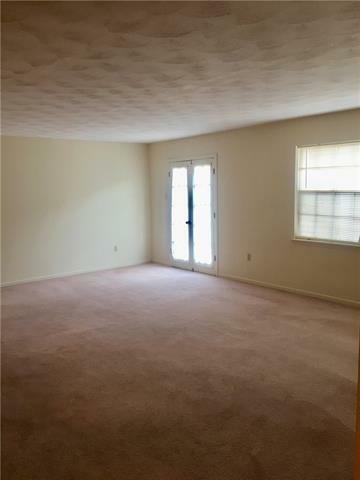 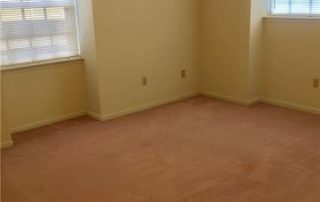 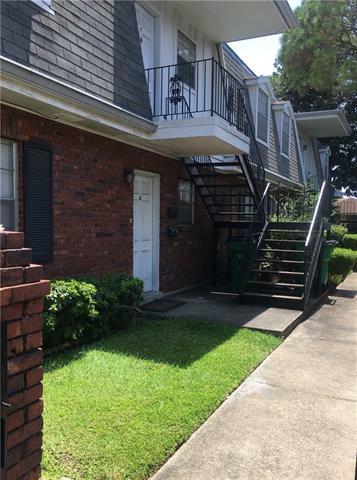 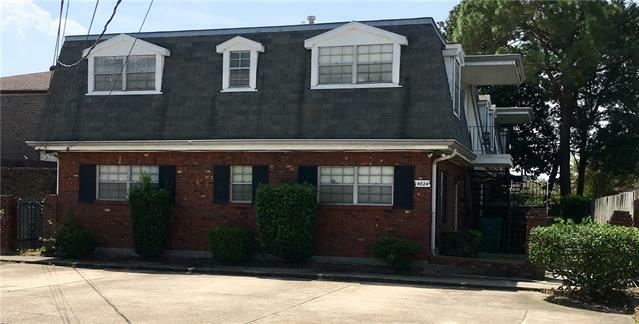 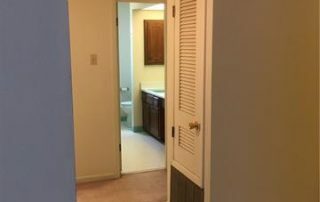 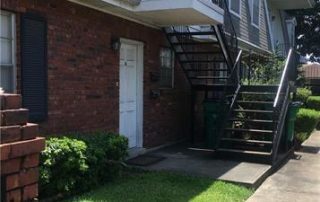 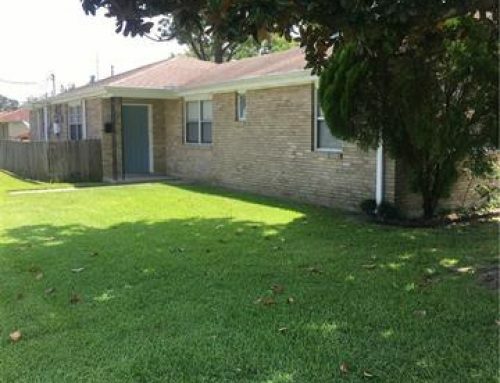 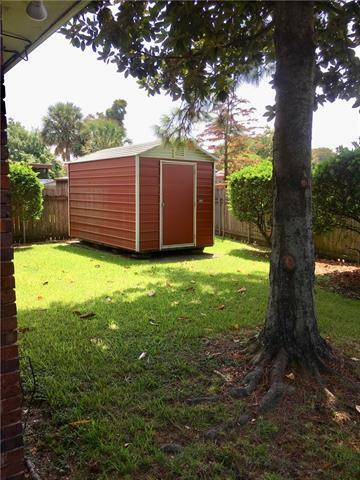 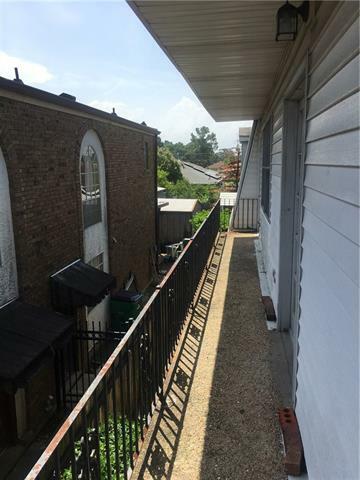 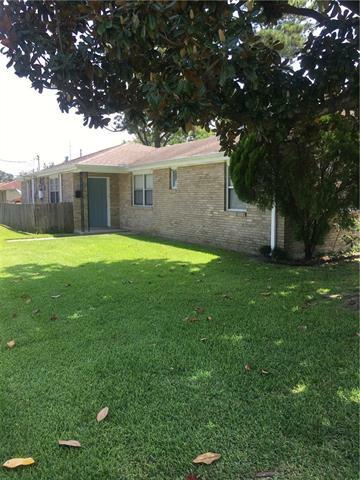 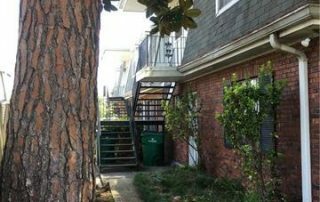 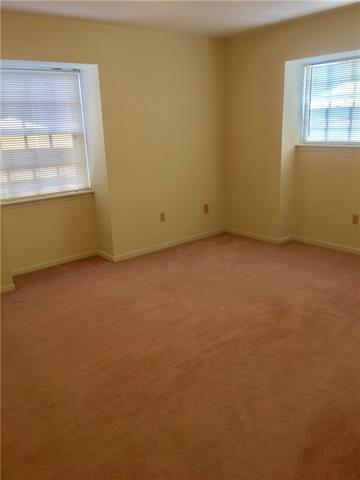 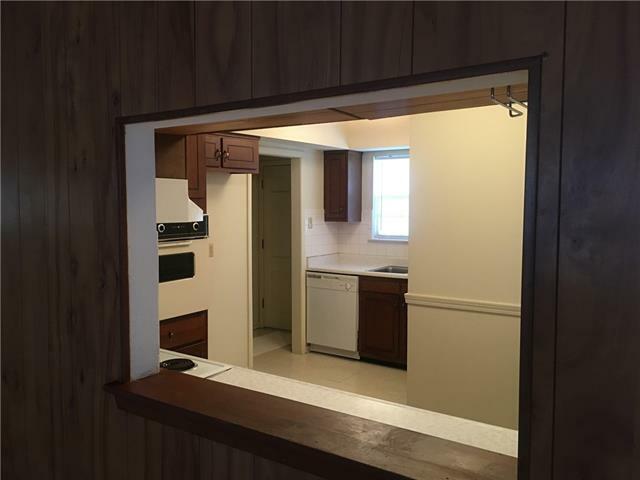 Meticulously kept 2 Bedroom, 1 Bath 1300 sq/ft Flat in the heart of Metairie. 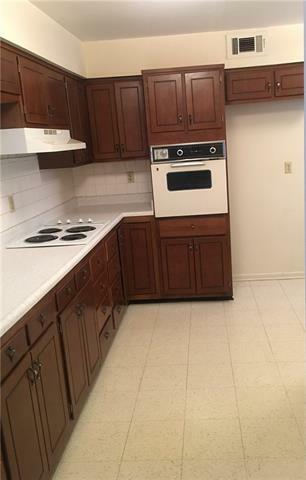 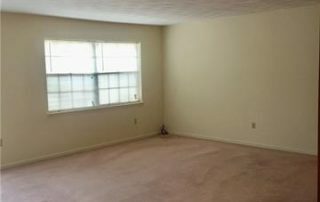 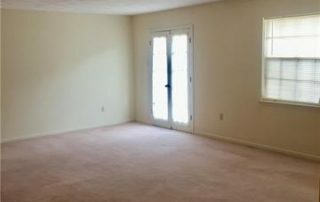 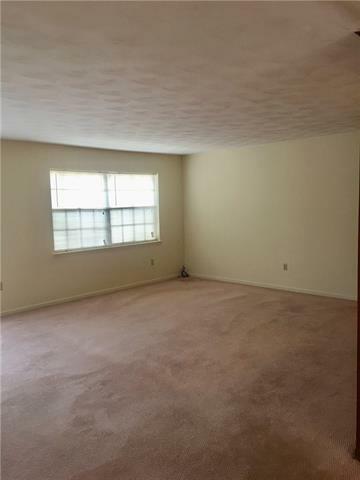 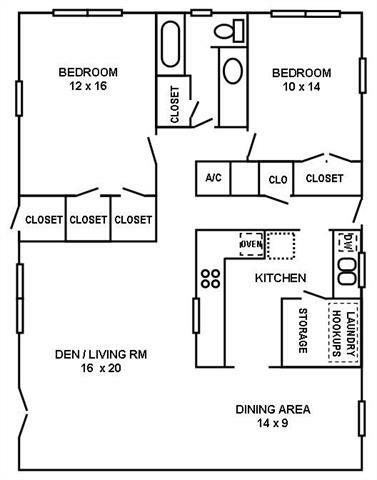 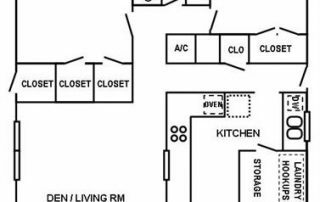 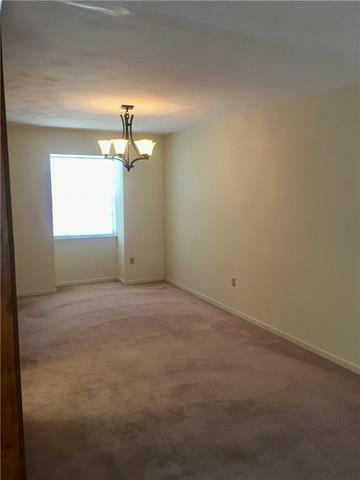 This apartment features an oversized, “L” shaped Living/Dining/Den entertaining area, large Kitchen with storage galore, indoor Laundry room wh/ can accommodate an electric or gas dryer, Walk-In closets in both Bedrooms, Off street parking for 2 cars, balcony, a shaded backyard and so much more. 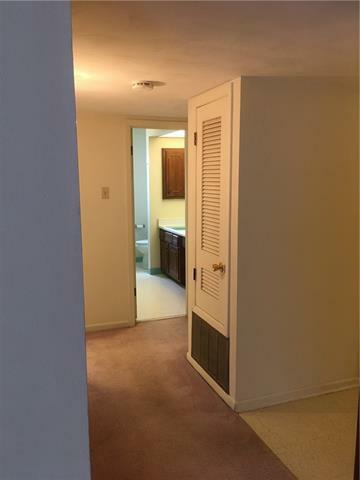 Conveniently located in close proximity to shopping, restaurants, parks and schools. 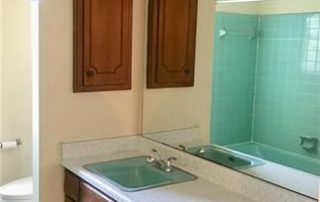 This cutie is a MUST SEE! 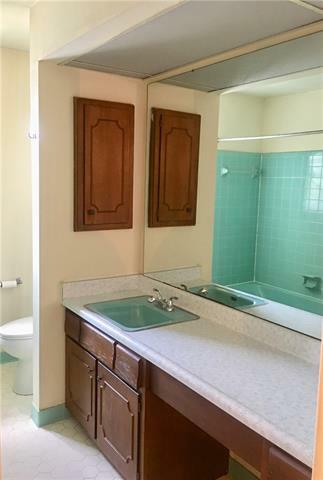 3708 Haring Rd. 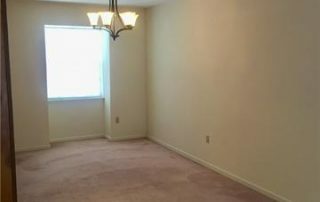 – Leased! 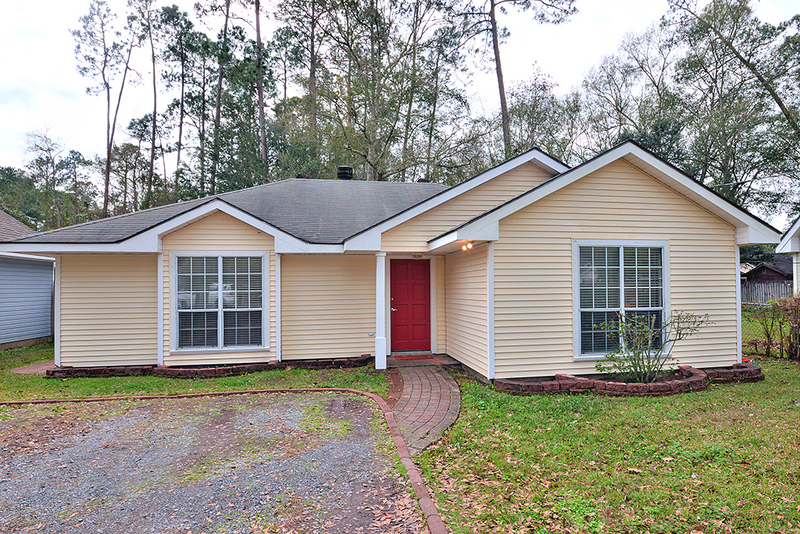 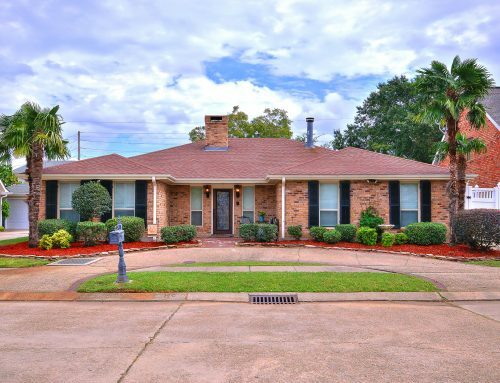 2513 Oriole St. – SOLD! 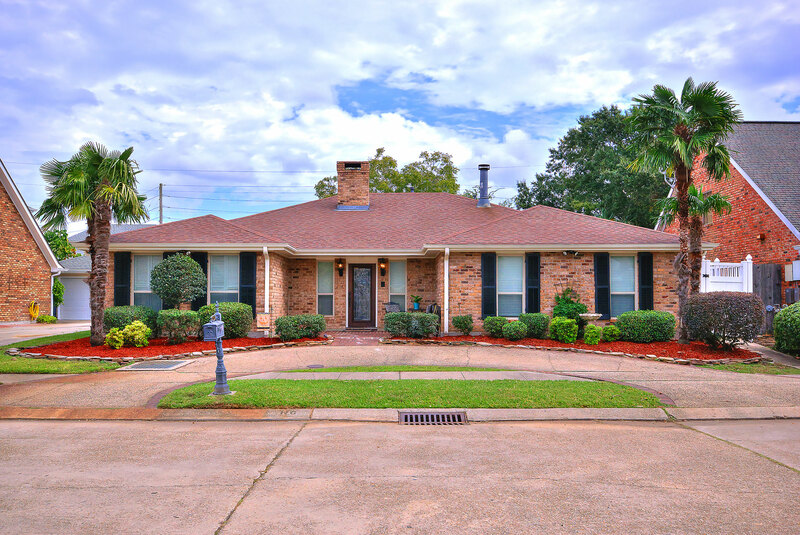 4424 Lake Trail Dr, Kenner, Louisiana, 70065 – SOLD! 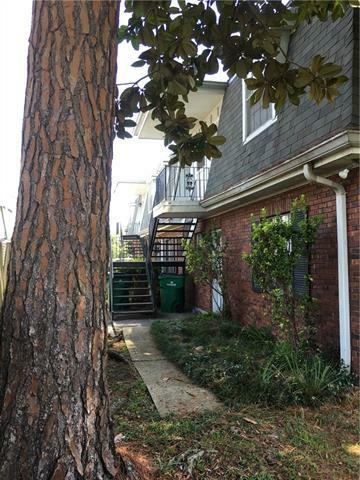 70484 K West – SOLD! 723 HOUMA BLVD. 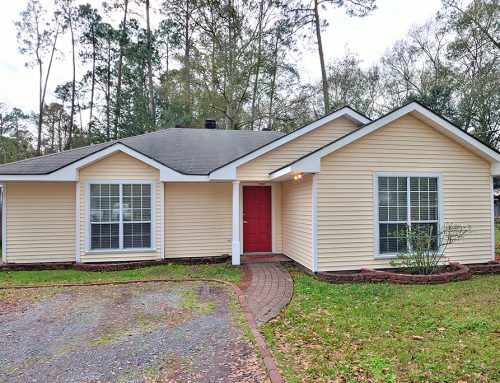 – LEASED!